After pulling out of the mobile market last autumn, Panasonic is said to be making a comeback by unveiling its new smartphone at Mobile World Congress 2014. Now it seems Panasonic is making a return at this year's Mobile World Congress, with a new rugged smartphone designed for businesses like construction companies. 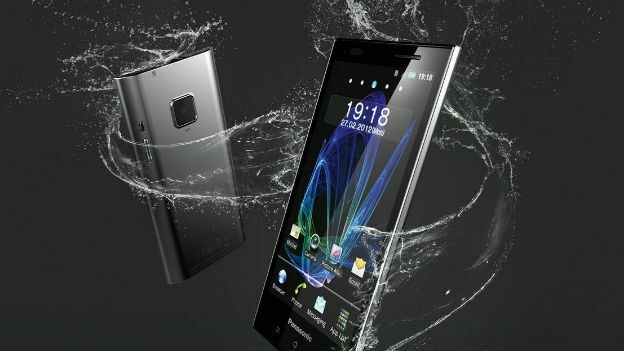 According to Japanese site, Asahi, Panasonic is set to unveil its 5-inch shockproof smartphone at the tradeshow. The unnamed handset will feature shock resistant technology in the company's attempt to appeal to the construction industry. Panasonic is even negotiating with major US construction companies for a partnership.